Chinese mythology has a story about the legendary Yellow Emperor, or else called Huang-di. He is considered to be the ancestor of the people and the founder of traditional Taoism. This legend is surrounded by a large number of fascinating stories. This is why those gamblers who love everything Chinese and those who simply enjoy quality gambling are recommended to try out Huangdi – The Yellow Emperor slot designed by Microgaming. Visual picture is filled with Chinese atmosphere and traditions. Impressive promo video and general design remind of the event when the emperor defeated Lee tribes during the heroic battle of Zhuolu. In the background you will see image of an ancient Chinese city. On the drums there are beautiful thematic symbols, perfectly conveying the atmosphere of the slot. Music of the slot is made in appropriate style. Huangdi The Yellow Emperor has five reels with icons of different types. Fifteen characters are placed on the screen. Punters may only use twenty-five active lines where the paid chains are built. The bets here should be equal: up to ten coins of one and fifty cents. Thus, the spin rates range is very wide: 0.25 – 125 CAD. 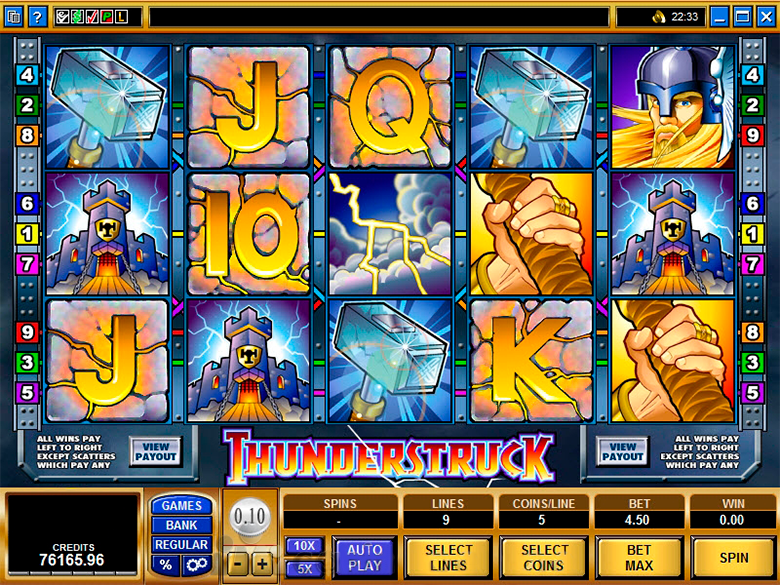 The slot has not only simple icons, but also elements with special features, additional multiplying icons, free spins and other options of the gameplay. Standard icons bring wins in case of formation of several identical symbols a continuous sequence on any of the active lines. To calculate the payment, you should multiply the rate of one line by the special odd stipulated by the rules. Huangdi – The Yellow Emperor provides odd from 3 to 250. Several winning combos may drop out in one round on different lines. There is no game for chances. Painted characters 10 – A, when form a prize combination, may bring a gambler 15 – 300 coins. Sword, Machine and Casket give a gambler 75 – 875 coins. These symbols can be expanded on reel 1. Symbol of the emperor Huang-di gives 150, 300 and 1000 coins. The symbol can be expanded on all reels. The red and yellow Huangdi logo serves as a Wild Symbol. It usually helps forming winning combos. Though, it is unable to replace scatter. When forming its own combinations it may bring gambler a prize of 250, 375 and 1250 coins. The Golden Dragon is used as a scatter. It is not linked to paylines and brings gambler 125, 250, 1250 and 12500 coins. Scatters also launch free spins. 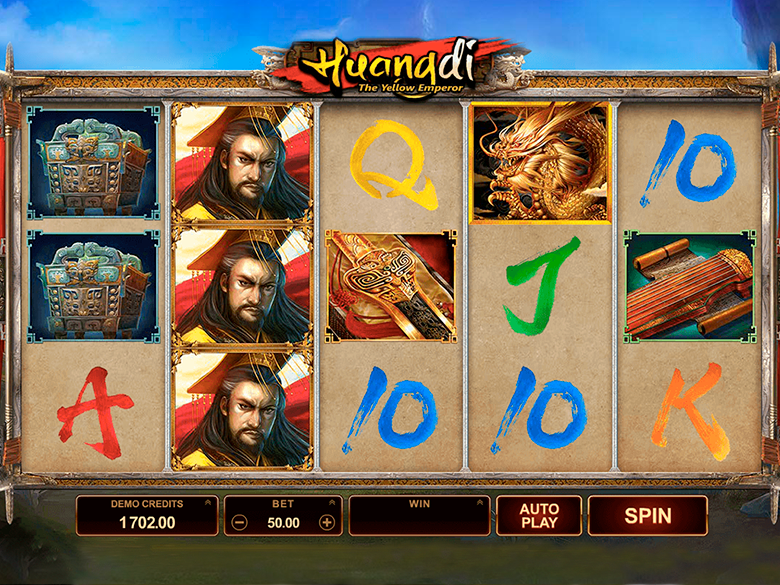 Huangdi – The Yellow Emperor can be played in online casinos that use Microgaming software, playcanadacasino.com is one of them. Punters are invited to play in demo mode or for real cash. 3 and more icons of scatters dropping out on reels activate slot prize round in the form of free spins. 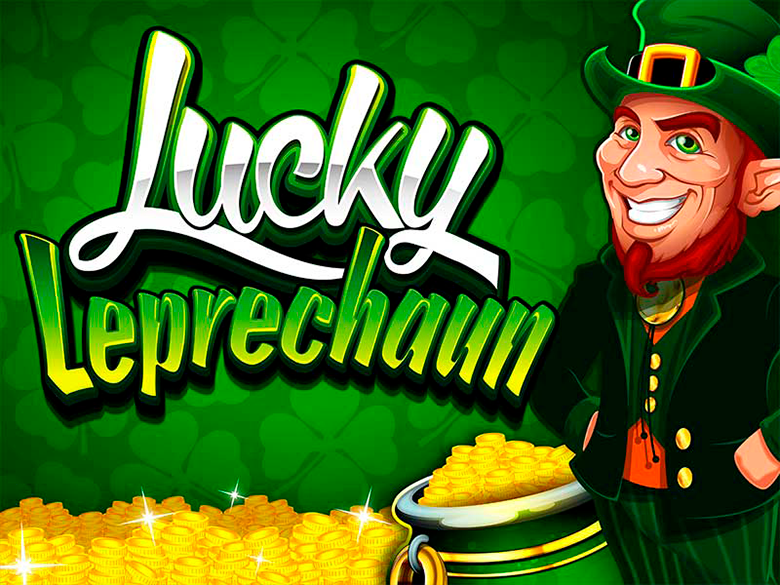 A gambler is presented 15 free spins. 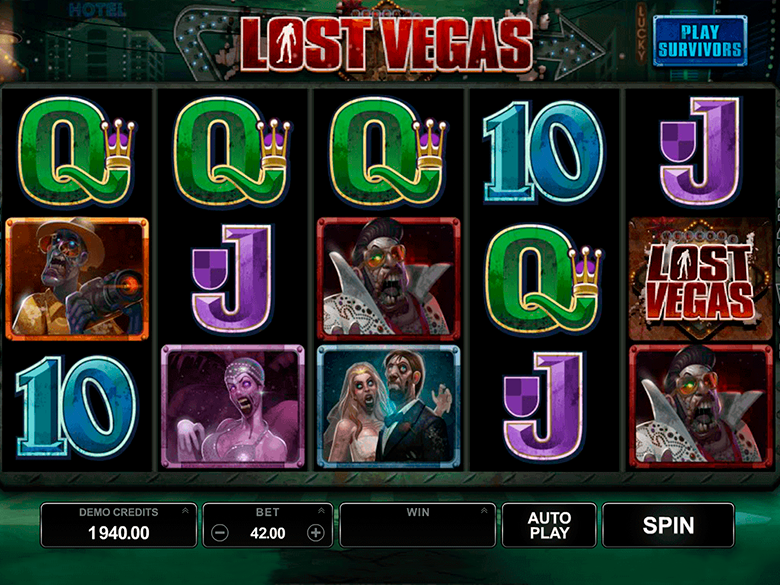 While a gamer uses free spins one of reels is literary covered with wild icons, which increases the chances for victory significantly. Keep in mind one peculiarity: one of reels will be covered with the same icons during free spins, and the rest four reels will also show this icon thus forming a large number of combos. By the way, you will not only see the abovementioned multifunctional icons on reels. Images of the Emperor Huangdi, weapons and card denominations will also appear on reels form time to time. To sum up, Huangdi – The Yellow Emperor slot would be attractive for any Canadian punter with its interesting plot, very lucrative free spins and stacked icons on different reels. The slot is available at playcanadacasino.com in good quality and beneficial bet rates.